Facts, Faith, Feelings. 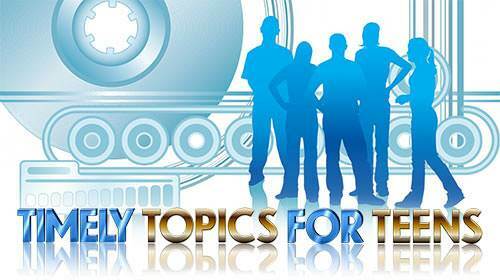 Lesson 3 Questions in "Timely Topics for Teens"
1. Which is not vital to our lives? 2. Feelings form the foundation; faith rests upon feelings; and fun comes last. a) what we have read. c) what our teachers tell us. a) he rests on God's facts. b) he hopes it will turn out well. c) he will have good feelings. a) something we can hope for. b) accepting the fact of Christ's finished work. c) something we have to work at. 9. Feelings have a place in the Christian life. 10. Choose the answer that best describes you. a) I am not sure if I have salvation. b) I have trusted Christ as my Saviour from sin, but I still wonder if I am really saved. c) I have received Christ as my Saviour and I am resting on God's facts.